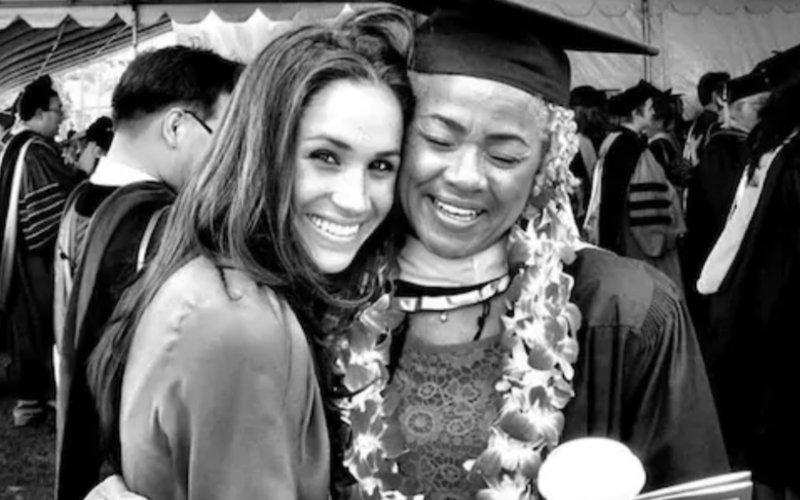 Meghan Markle’s mother reportedly make secret visits to the royal following her father, Thomas Markle’s publicity stunts. 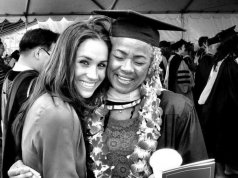 The former actress’ mother, Doria Ragland, is believed to have stayed with her daughter and Prince Harry for a period of time in July to comfort the 37-year-old. Meghan holds a strong bond with her mother and she was the only member of the Suits actresses’ family to attend her wedding. 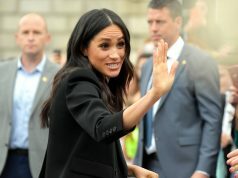 The Duchess of Sussex’s father has consistently been in the headlines for months, as he conducted public interviews asking his daughter for reconciliation. 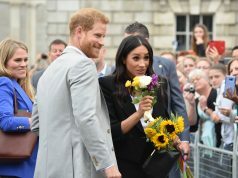 Thomas also staged paparazzi shots earlier in the year and publicly stated that he hung up on Prince Harry during a heated phone call before the Royal Wedding.